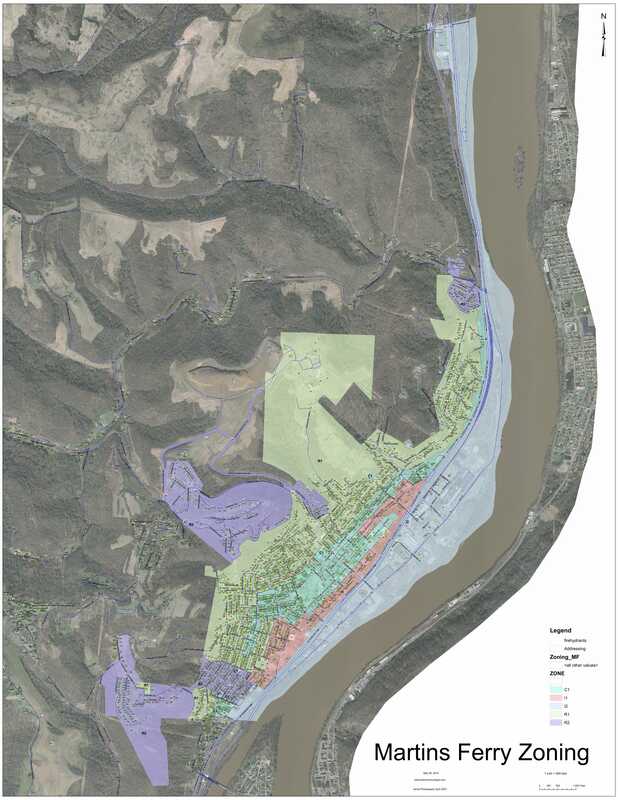 The City of Martins Ferry operates its own sanitation service for residents and businesses within the city limits. Garbage collection takes place on a weekly basis by utilizing three packer trucks and six city employees. The Sanitation Department is constantly looking for ways to lower costs and keep fees reasonable. One example of this quest for efficiency was the 2005 installation of the city owned transfer station. 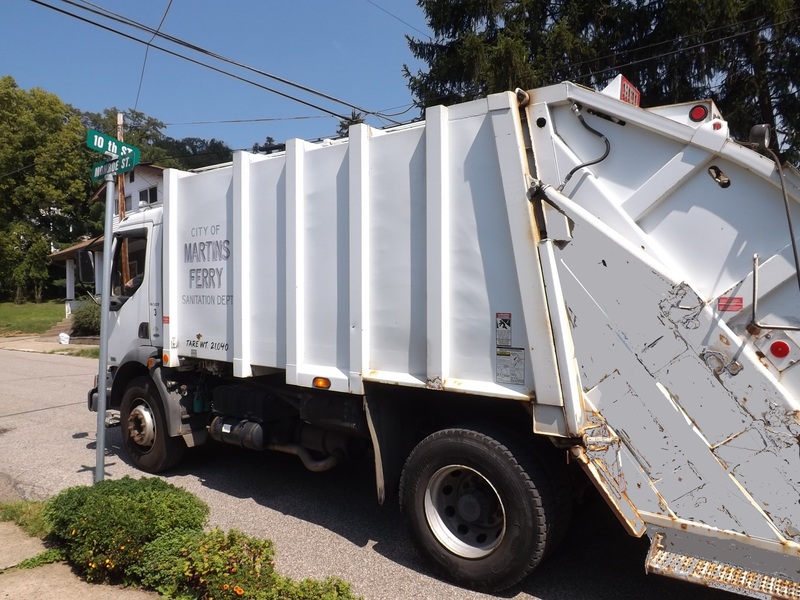 This station allows the full trucks to drop off the loads in town and avoid the time-consuming and costly trips to the landfills thereby creating a savings for residents and businesses. Garbage pickup is limited to three maximum 35 gallon water-tight containers per week. Containers over the maximum allowed will be charged a fee in addition to the regular monthly amount. Those customers who have refuse over and above the normal limits are asked to contact the Utility Office before their scheduled pickup day. Mattresses and upholstered furniture are required to be sealed in plastic in order to comply with sanitation department policy. Both local hardware stores now carry mattress covers designed for this use. No garbage container is permitted to remain on the tree lawn of the public street for a period of 24 hours prior to or after the refuse collection. For more information regarding rates, rules, or sanitation pickup schedules please contact the Utility Office at 740-633-6151.